The onshore land drainage works for the offshore wind farm, were awarded to DMJ last year in 2014. 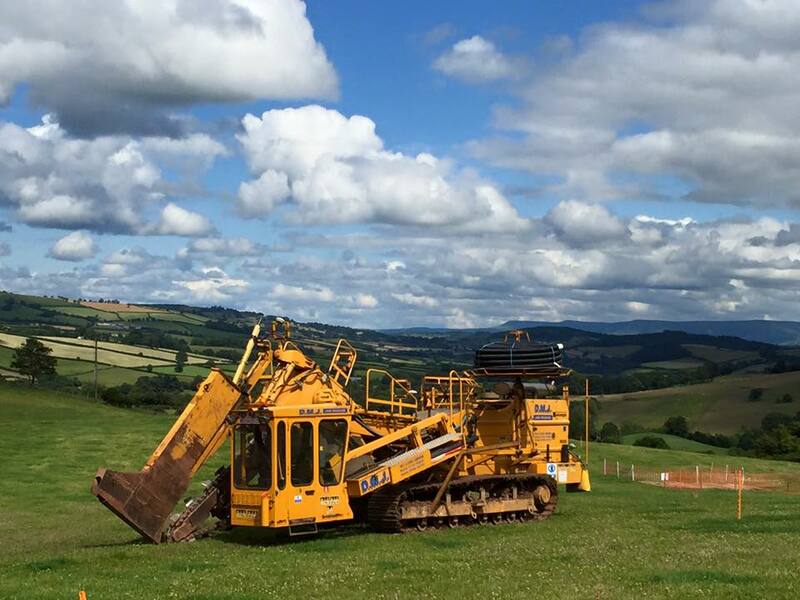 We were initially working for Prysmian and we were assigned to undertake the onshore cable route drainage as part of the project. The project was then taken over by J Murphy and Sons, to which our contractual obligations continued and carried on our successful working relationship with them. Spanned over 33km of land across the Wirral, we have just completed the pre construction phase of works and once construction work has finished, we will then return to complete the post construction element of the project.